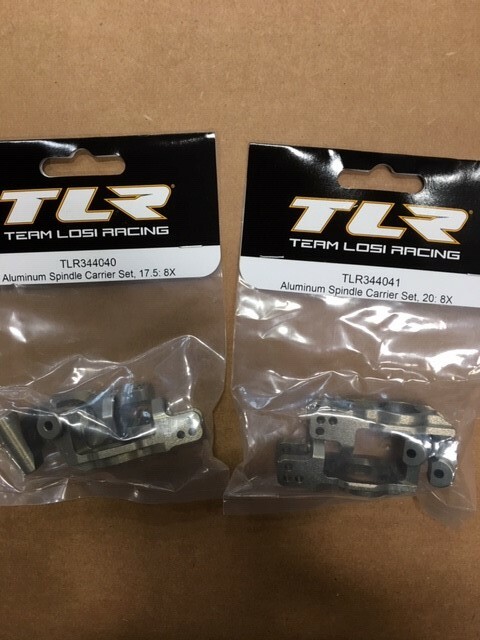 Team Losi Racing: More 8X Option Parts in stock and shipping! We had more parts come in for the 8X this week. 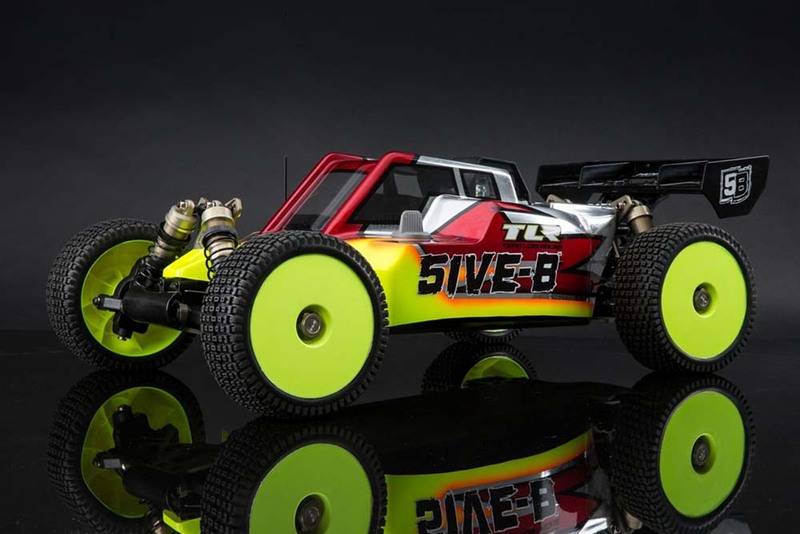 These allow you to leave the base of the engine in place and remove the engine from the top keeping your gear mesh set. These are what we refer to as the even set. 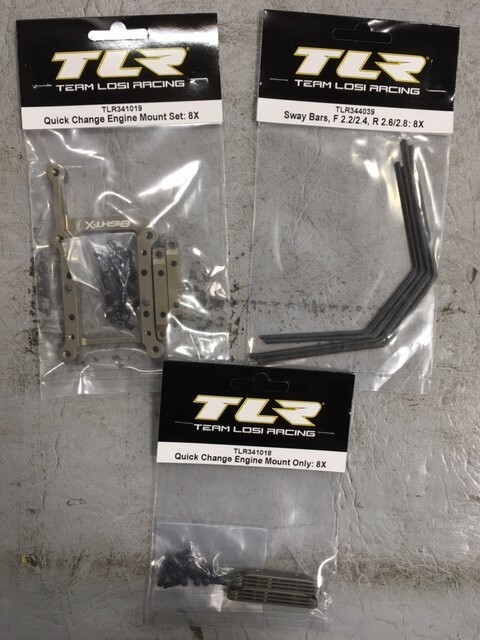 This set makes it so you can make finer adjustments to your sway bar setups. These both provide extra durability as well as tunability. Each has an additional camber mounting location and the 20 degree carriers offer the ability to now run 20 degrees of caster.